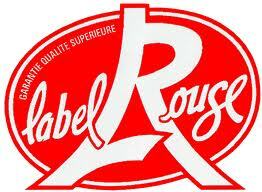 The Label Rouge mark stands for poultry meat of superior quality compared to the products from the mostly common intensive farming. 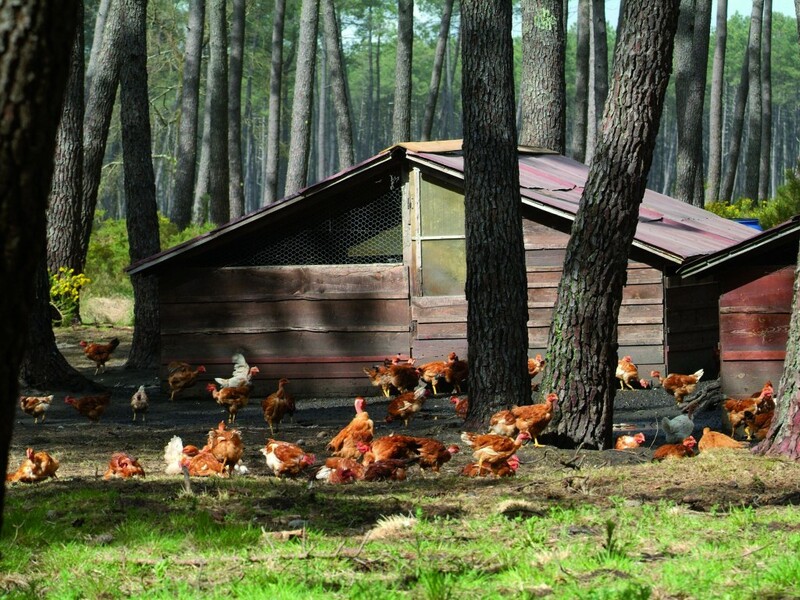 The production takes place at small-scale poultry farms where the animals have a constant free outdoor access. This production method, as applied in France, respects both the animal welfare and the environment. The end result is therefore a purely natural product and guarantees an overwhelming taste experience.